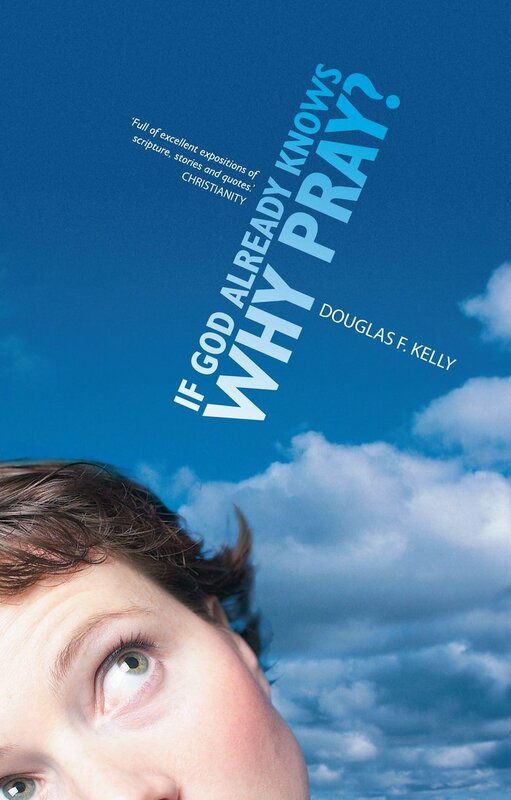 If God Already Knows Why Pray? 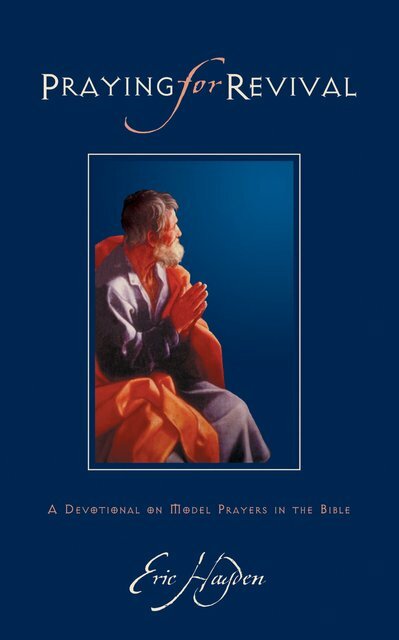 "Full of excellent expositions of scripture, stories and quotes which time and again focus attention on God." 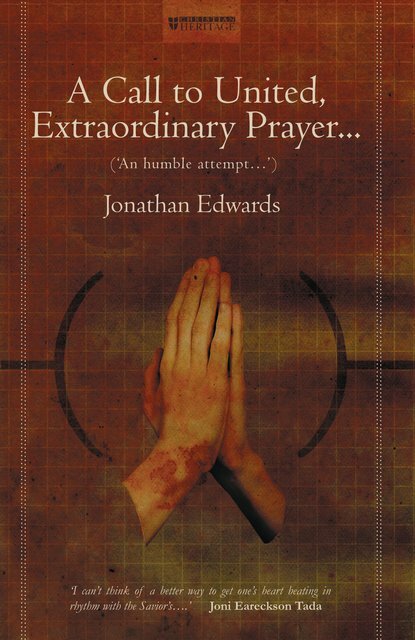 "This is a very readable book on an important and difficult subject this is a refreshing book in an age of much flippancy in Christian living and worship." 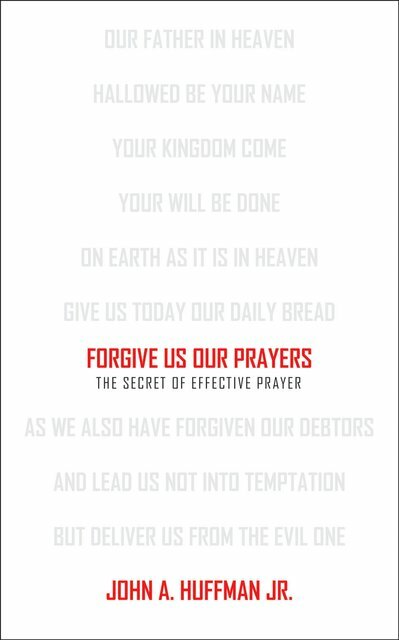 "It is written for those who find it difficult, in theory or practice, to reconcile our prayers with the sovereignty of God in providence and redemption. He deals with the issues in a way that informs our minds, warms our hearts and moves our wills. 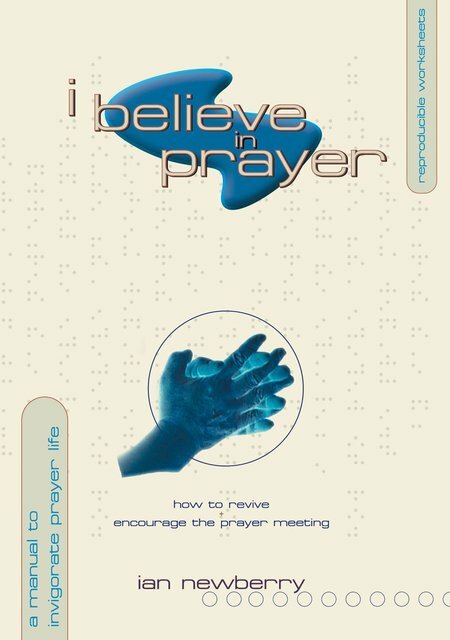 He writes with clarity and includes a wealth of memorable and often moving illustrations based on the Bible and personal experience."